Series City (France). Series City (France). 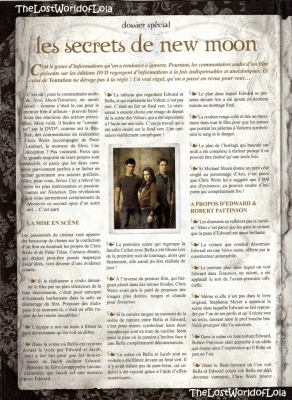 Wallpaper and background images in the Taylor Lautner club tagged: taylor launter magazine scans.